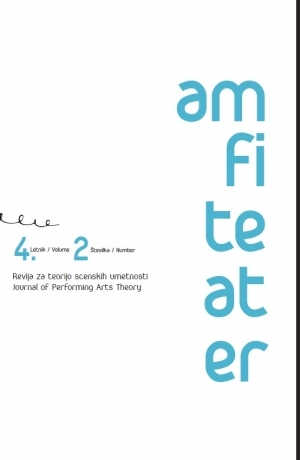 The present issue is a joint edition of two journals of performing arts, namely, the Slovenian journal Amfiteater and the Macedonian journal Ars Academica. 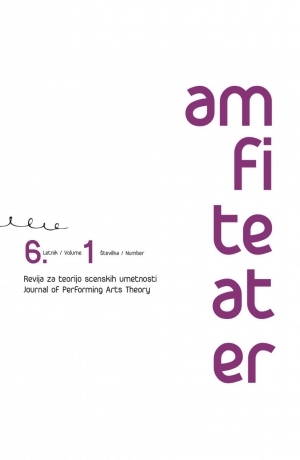 The motive behind this decision was the bilateral research project Macedonian-Slovenian Theatre Relations (from 1990 until the Present), carried out during 2017 and 2018 by the Faculty of Dramatic Arts, Skopje and the Academy of Theatre, Radio, Film and Television, University of Ljubljana. Paperback, 279 pages; 17cm x 24 cm; Slovenian/English/Macedonian Language. 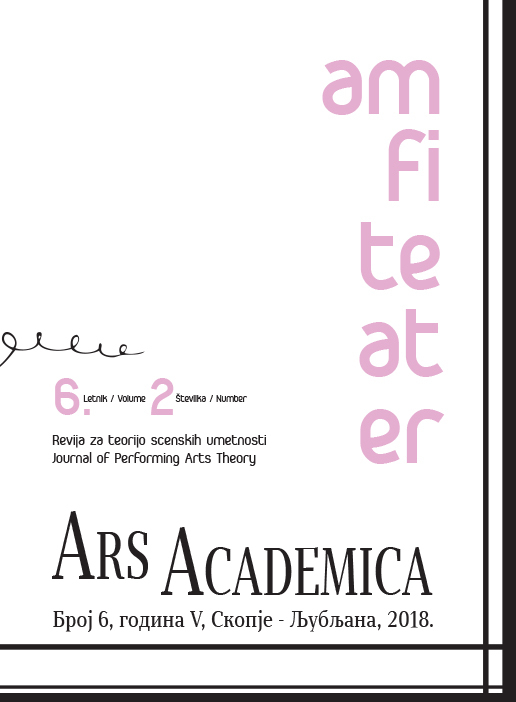 The journal is included in: MLA International Bibliography (Directory of Periodicals). 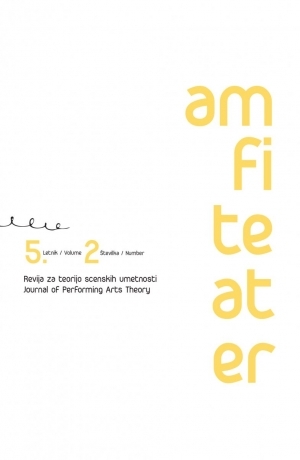 The publishing of Amfiteater is supported by the Slovenian Research Agency and the Ministry of Culture of the Republic of Slovenia.